Are you about to sign up for your first 10KM race? 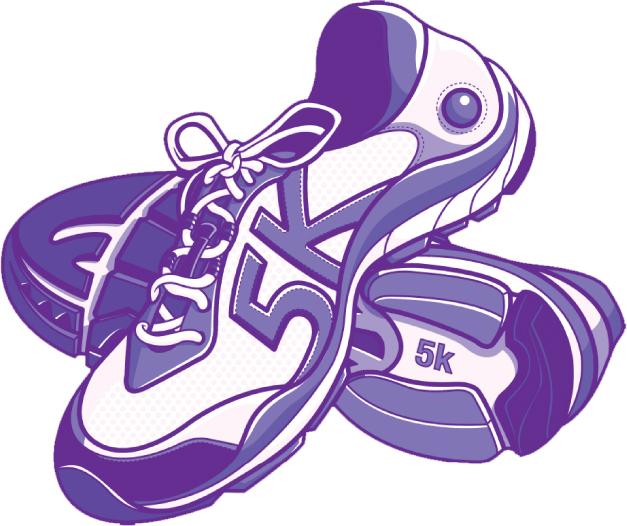 Or are you a seasoned runner looking to improve on your speed in your next 10K race? Either ways, the training programme below will help you rev up your engines to finish your race in record time! What you see below is a simple 12-week training programme. If you’re an experienced runner, this will help you improve your 10K time. If you’re just starting out, this plan will guarantee that you finish within the qualifying time (as long as you stick to the plan!). The 10K training plan is pretty straightforward. Aim to do 2 key workouts a week (hills, intervals, tempo, hard runs) followed by easy runs along the way. 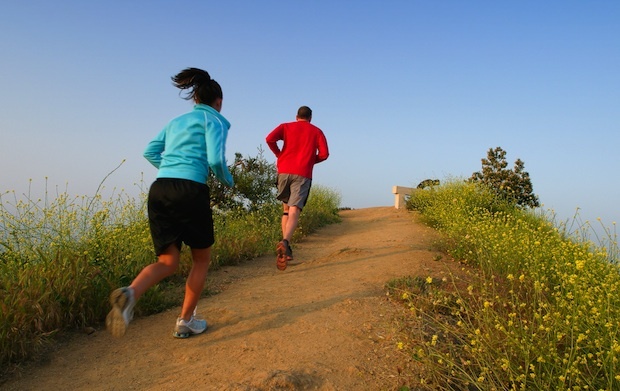 Hill repeats are important to improve running form, running economy and leg strength. Look for a variety of hills with different degree of steepness ranging anywhere between 50m – 1,000m. You can divide them into short and long hill repeats or mix them up. Experiment with what you have and do between 3-10 reps (according to your level of fitness). Strides are incorporated into the programme to improve leg strength as well as running technique and form. Include them at the end of your run at race pace (very hard effort). Strides are usually done once every 2 weeks after an easy run. Hard days can be done back to back occasionally (week 3 and 9). This will help your body adapt to running even when you’re feeling tired and sore all over. Remember how you feel on back to back hard days. This will help you power through the last few KMs. If you’re feeling a bit nervous, sign up for a few short runs to gear up for race day. This can be done at week 6 and 10. Race day simulations allow you to gauge your current fitness level (whether or not you have improved). It will also prepare you mentally for the rigors of racing. Look out for week 7 which is taper week. This would ensure that you are well rested. 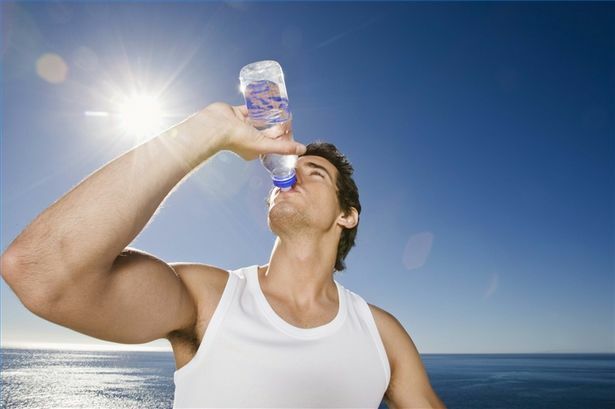 By reducing the mileage, your body is able to repair the accumulated wear and tear of training. On rest/recovery days, aim to do a short run at a very easy pace. 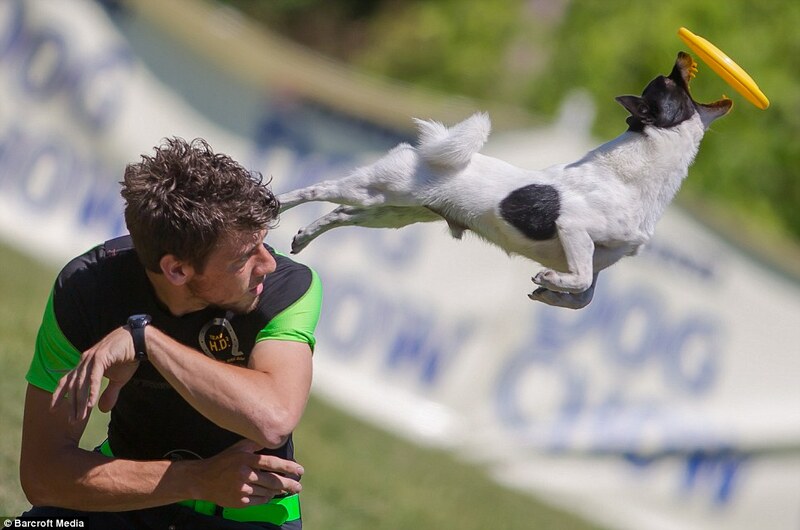 You can also cross train with cycling or swimming or just have fun with your pet at the park. Try not to NOT do anything. Stay active and keep moving. Also, remember to work on your core. This will help you keep proper running form and improve your running efficiency. Please note that this is a pretty standard programme that you can start off with. Remember to adjust it according to your fitness level and experience. Beginners should stick to the lower end of the mileage, while pros can do a little more. Easy: Easy runs are when you can run and hold a conversation. Tempo: Tempo runs are done at a steady and constant pace throughout. The pace would be your threshold pace which should be about 30 seconds slower than your race pace. It is medium to hard running but would be comfortably hard. If you are at your tempo pace, you can hold short conversations but you’d rather not talk. Tempo runs improve your lactate threshold which would help you run farther and faster. Hard: Hard runs can be done at your race pace. Interval: Short runs and then rest. An example of a good interval running session: warm up with 5 x 400m (with 1-min rest in between each of the 5 times), then run 3 x 1KM (with 1.5-3min rest in between each run), then cool down with another 5 x 400m. Wed 8K interval; ie: 5x400m (warm up), 3x1K, 5x400 (cool down). We hope that by the end of it, you’d be flying across that finish line. All the best! 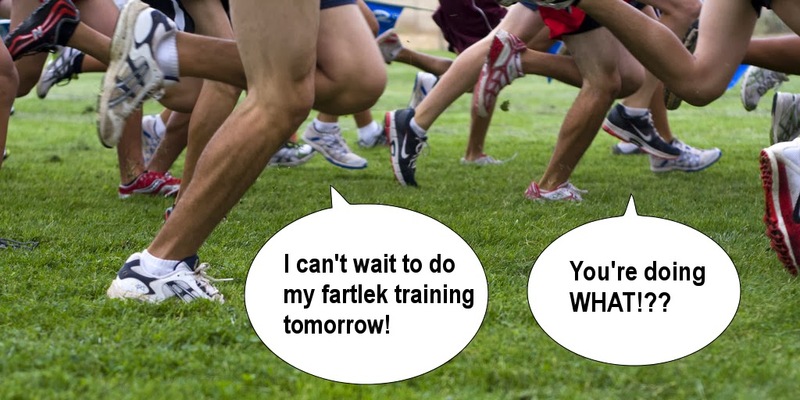 When’s your 10K race? How are you prepping for it? Let us know in the comments below or on our Facebook page! 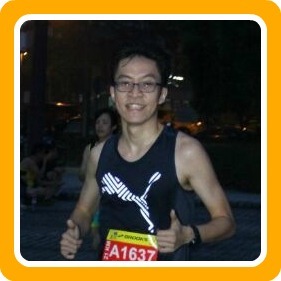 Contributed by Hong Zi Shen and Adele Wong, Puma Running Club Pacers, members of the Cari Runners and Pacemakers. Hong Zi Shen started running in 2009 and never stopped since. He is a Puma Running Club Pacer, as well as a member of the Cari Runners and Pacemakers.